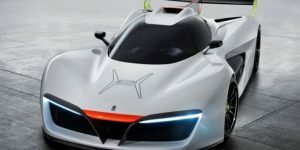 The Italian automotive company Pininfarina, presented its futuristic concept car powered by hydrogen fuel at the Geneva Auto Show. 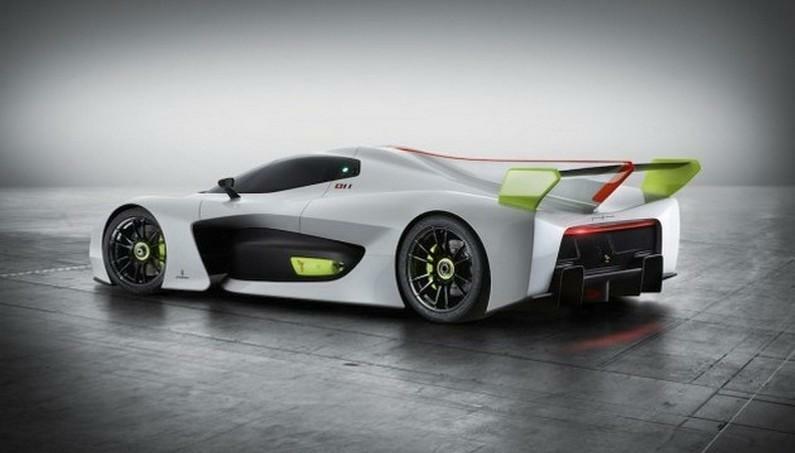 Besides it looks great, it’s the fastest car of this kind (cars that run on Non-Fossil fuel). The only downside is that it is still just a concept. 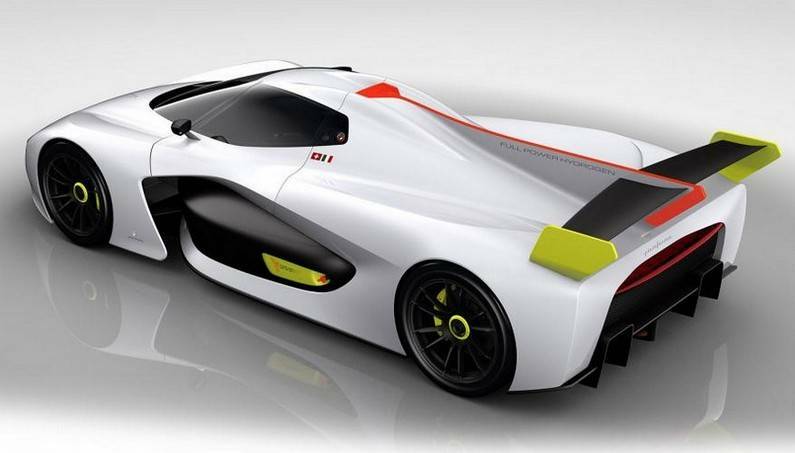 This car is called H2 Speed and can develop a speed of 299 km/h. 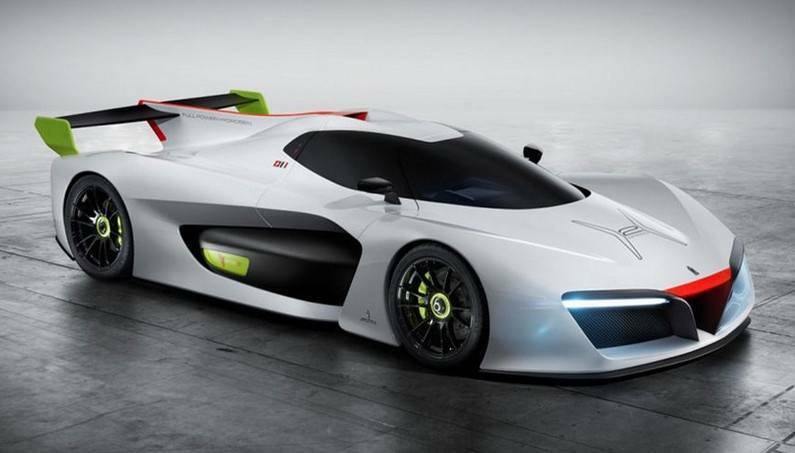 It can reach up to 100 km in just three seconds. 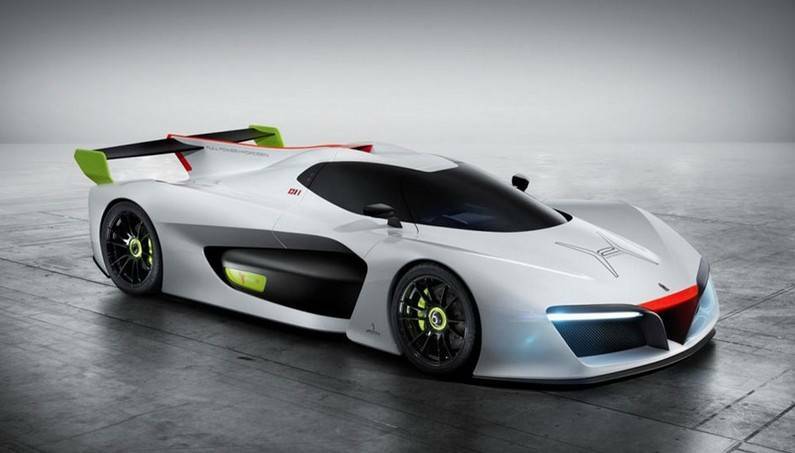 The maximum of503-horse power should do well for imaginary racing career according to the study of Pininfarina, which can compete with fast sports cars that run on conventional fuels without dropping any gram of harmful substances in the air. 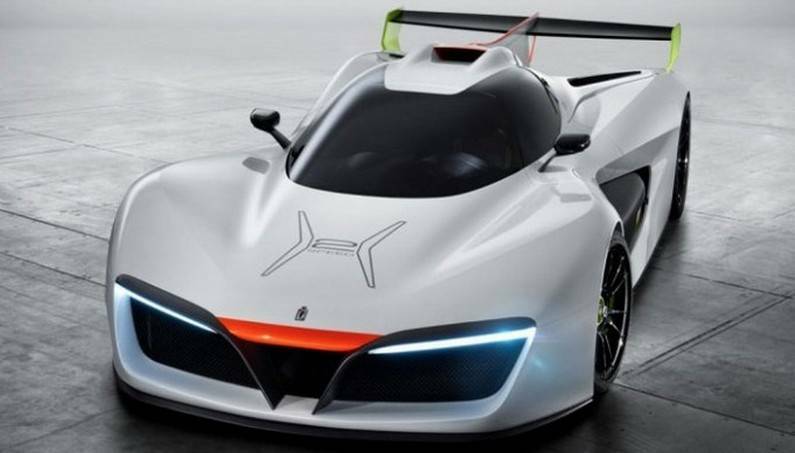 H2 Speed ​​runs on two electric motors together with hydrogen cells and has the possibility to regenerate energy from braking. In addition, it can refill in just three minutes. 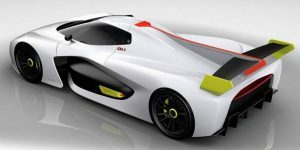 Although being just a concept, the car passed testing by GreenGT, French-Swiss Company known for developing clean propulsion systems. This certainly is a car with nicely fused function and form. 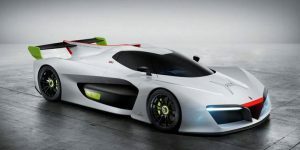 The company has yet to announce when or if the car will be produced. Costs are always one of the most important factors, as there is no logic to mass produce super-expensive car that most people can’t afford. 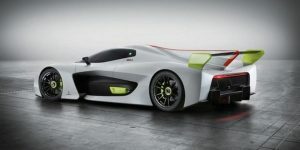 However, over time when production costs are reduced, cars with this style will be able to see on a commercial scale. Until then, here’s a chance to see how shipping in the future it looks likely. Ford Mustang GT Valentine’s Day Speed Dating Prank! ‘67 Ford Mustang Fastback “Helleanor” Powered by a 2,500 hp Chevy V-8!